By now, everyone should be familiar with the Slenderman phenomenon. 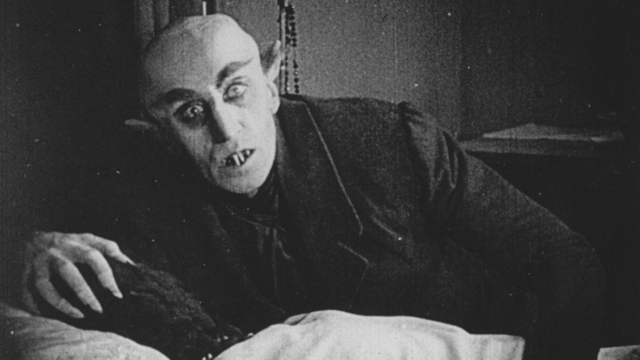 The internet is full of stories and videos claiming that it is a real creature or being. 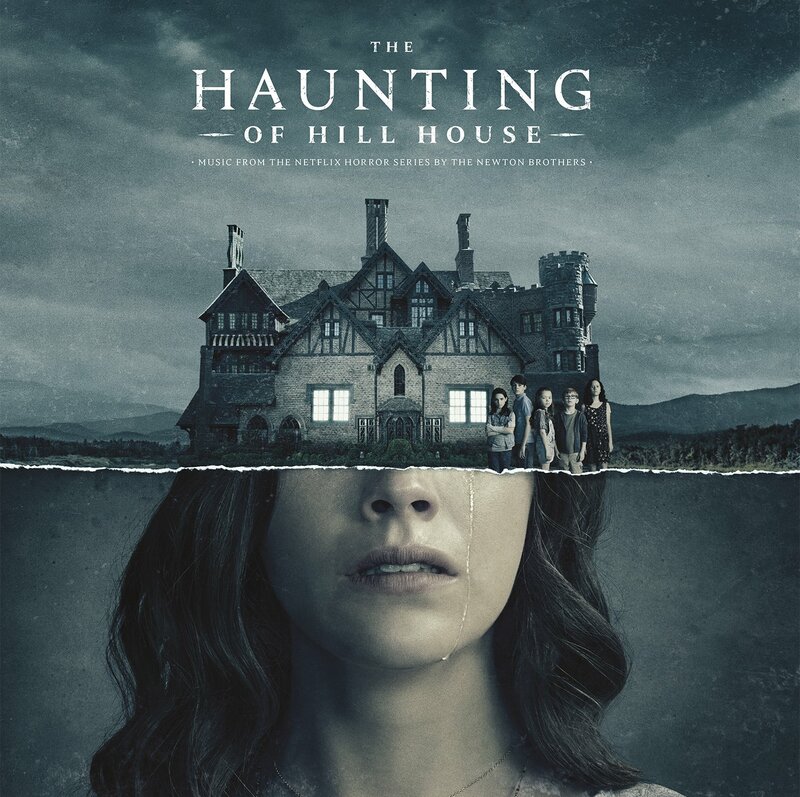 Slenderman’s background and motivations have never been satisfactorily explained and there are lots of stories that contradict one another. 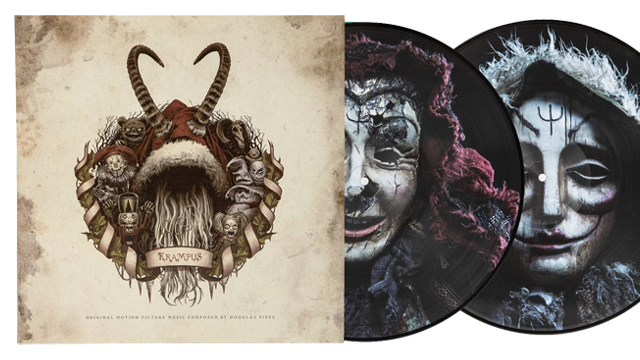 It is in this vein that Flay was created. 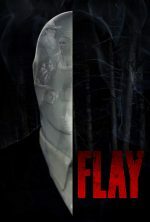 Seeking to explain the origins of Slenderman and tying it into the genocide of the Native American people by European settlers, Flay gives us an origin for Slenderman that is brutal, sad and rather unsatisfying. Growing up isn’t easy and if I’m honest, I’m still having trouble coming to terms with it. But sometimes the decision to live as an eternal kidult is taken away from us, with youngsters shouldering the responsibility of primary caregiver. Such is the case for twelve year old Jonas, who finds the transition to enforced adulthood a struggle in Mara Eibl-Eibesfeldt’s bittersweet gothic fable The Spiderwebhouse. Gentle and ponderous The Spiderwebhouse is a charming portrayal, exploring the complexities of depression, and the harshness of a world as seen through a child’s eyes. 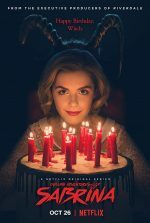 In the original series you could really root for Sabrina as she learns witchcraft and all the negative aspects that came with it but here the stakes are much higher, not just regarding whether she will be a mortal or witch, but to be a witch she has to sign her name in Satan’s book and he could call on her at any time. 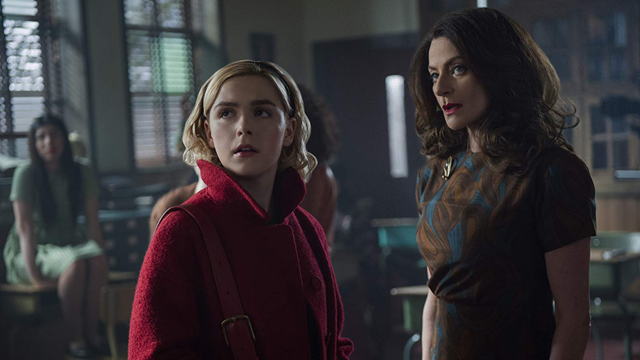 There’s a stronger sense of Sabrina’s desperation to learn about her family history and what had happened to her parents, along with the struggles of being a half witch, giving the series a bit of a Harry Potter feel, even though the original Sabrina comics and 90s series predate it. 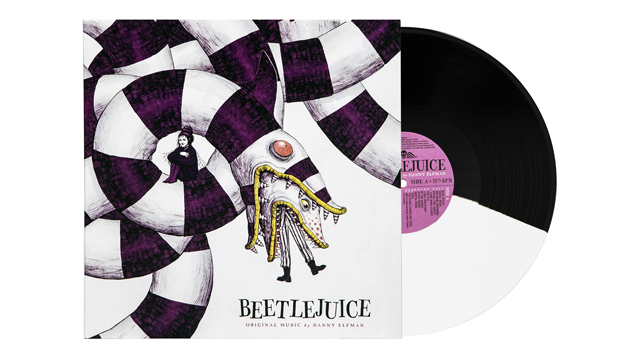 Waxwork Records is proud to present the 30th Anniversary release of the Beetlejuice original motion picture soundtrack by Danny Elfman. 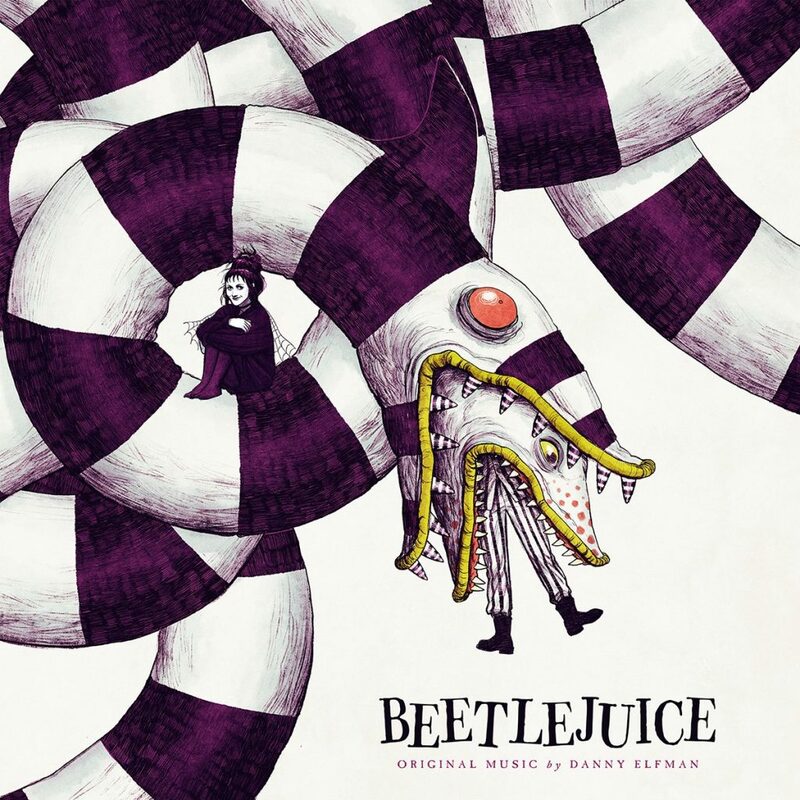 Released in 1988, Beetlejuice is a horror/comedy directed by Tim Burton starring Michael Keaton, Winona Ryder, Geena Davis, and Alec Baldwin. 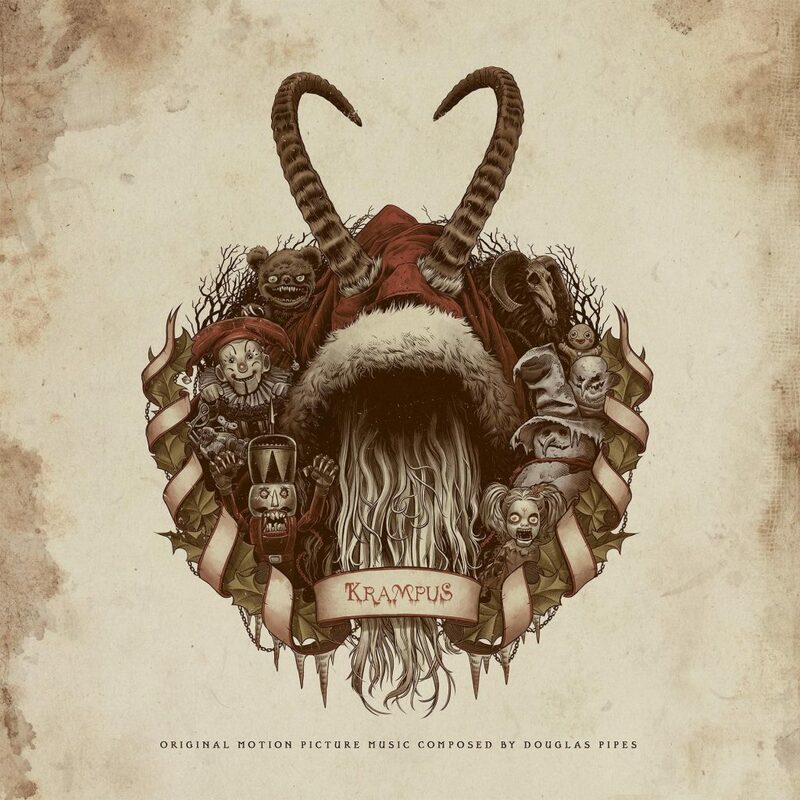 Waxwork Records is excited to announce the deluxe Krampus original motion picture soundtrack composed by Douglas Pipes – an hour of twisted holiday music with nods to Gremlins and Poltergeist. 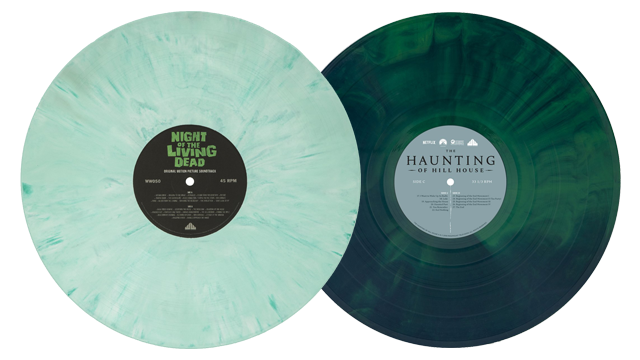 Waxwork Records is honored to present the 50th anniversary edition release of the original motion picture soundtrack to George A. Romero’s horror classic, Night of the Living Dead; and The Haunting of Hill House music from the Netflix horror series by The Newton Brothers. 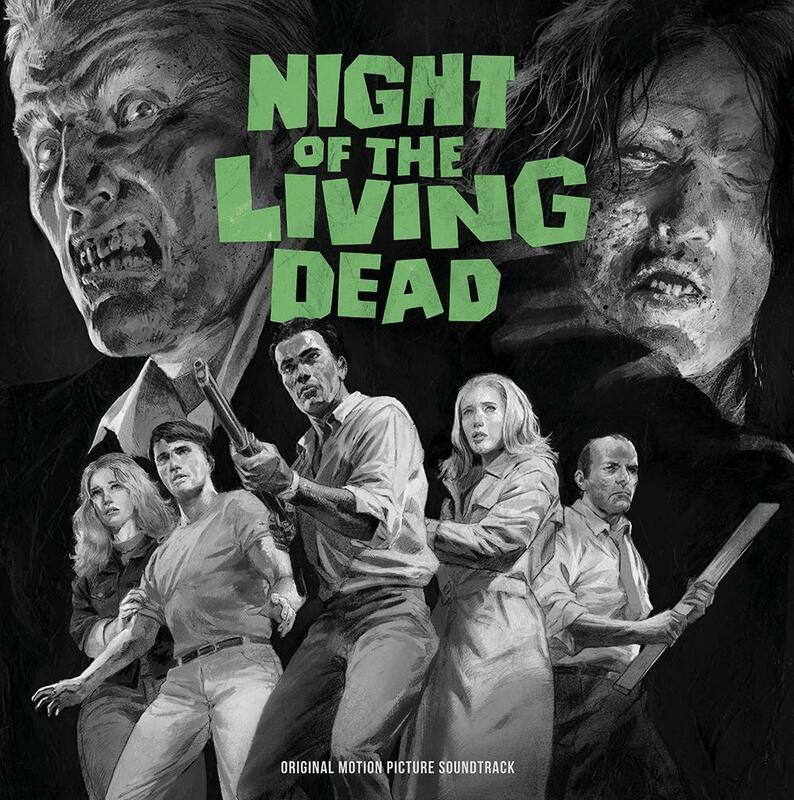 “Blood is life!” To usher in the spooky happenings of Halloween  Comet TV, Charge! 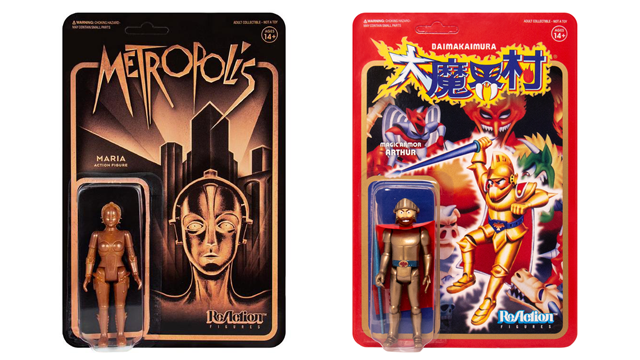 and Attack from Planet B are giving you the chance to win Nosferatu, Babylon 5 and CHiPs merchandise. 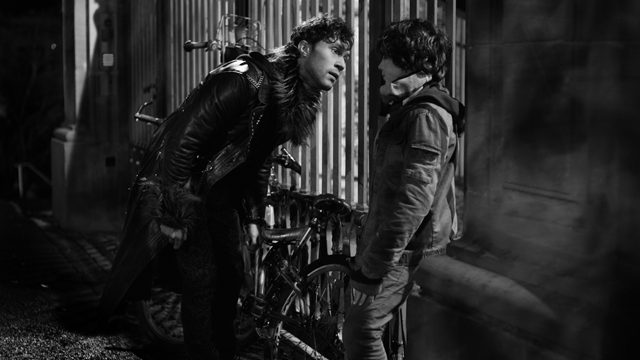 Of course, it will cost you some effort… a little sweat and… perhaps… a little blood. 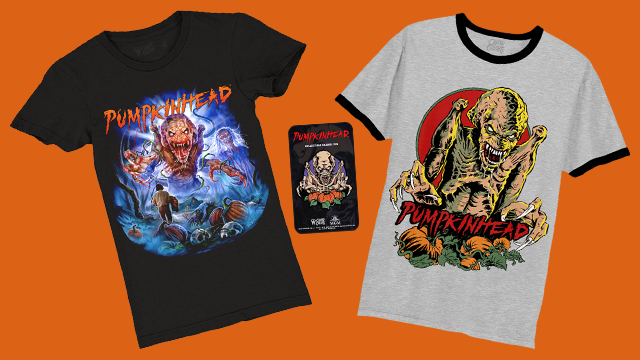 Be prepared for hell to break loose with Cavity Colors’ licensed Pumpkinhead 30th anniversary collection; including a retro style ‘Demon of Revenge’ design by Steven Rhodes – inspired by Deadstock late 80s/early 90s horror movie t-shirts. Don’t be a fool like Ed Harley! 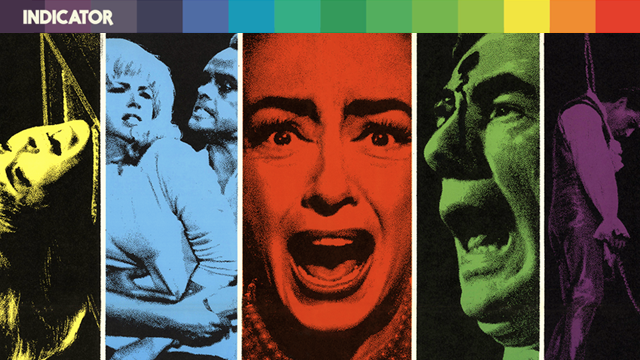 On 10 December, Indicator presents William Castle at Columbia, Volume Two, the second of their limited edition blu-ray box sets featuring four weird and wonderful films from the master showman’s illustrious career with Columbia Pictures: Zotz! 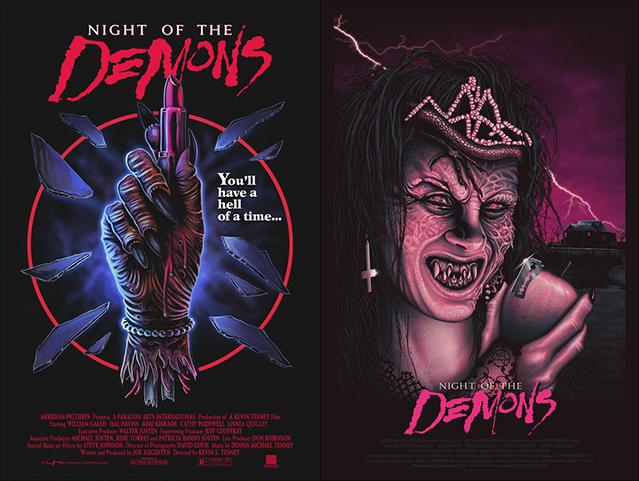 (1962); 13 Frightened Girls (1963); The Old Dark House (1963); and Strait-Jacket (1964). 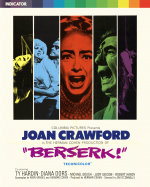 Indicator also presents Joan Crawford in another of her outrageous 1960s horror roles – Jim O’Connolly’s dark and twisted Berserk (1967). Adventure, Comedy, Drama, Fantasy, Film, Horror, The Tomb, Thriller	13 Frightened Girls, 1960s, Berserk, Blu-ray, Columbia Pictures, Hammer Film Productions, Indicator, Jim O'Connolly, Mystery, Robert Bloch, Strait-Jacket, The Old Dark House, William Castle, Zotz! 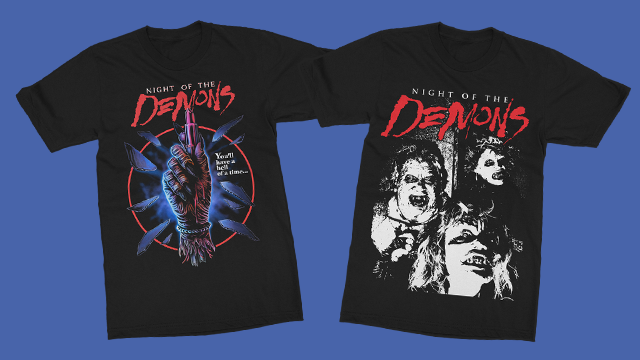 Gutter Garbs are having a 30th anniversary party for the 1988 cult classic Night of the Demons. 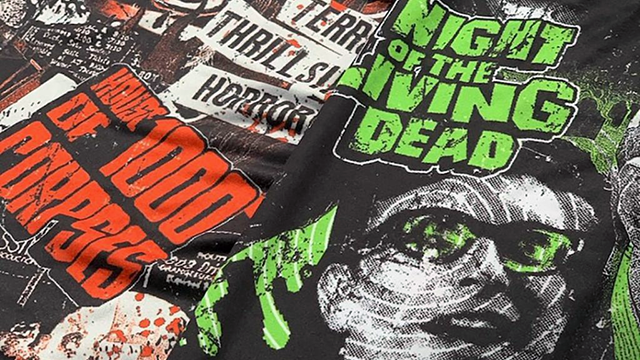 Jason and Freddy are too scared to come. 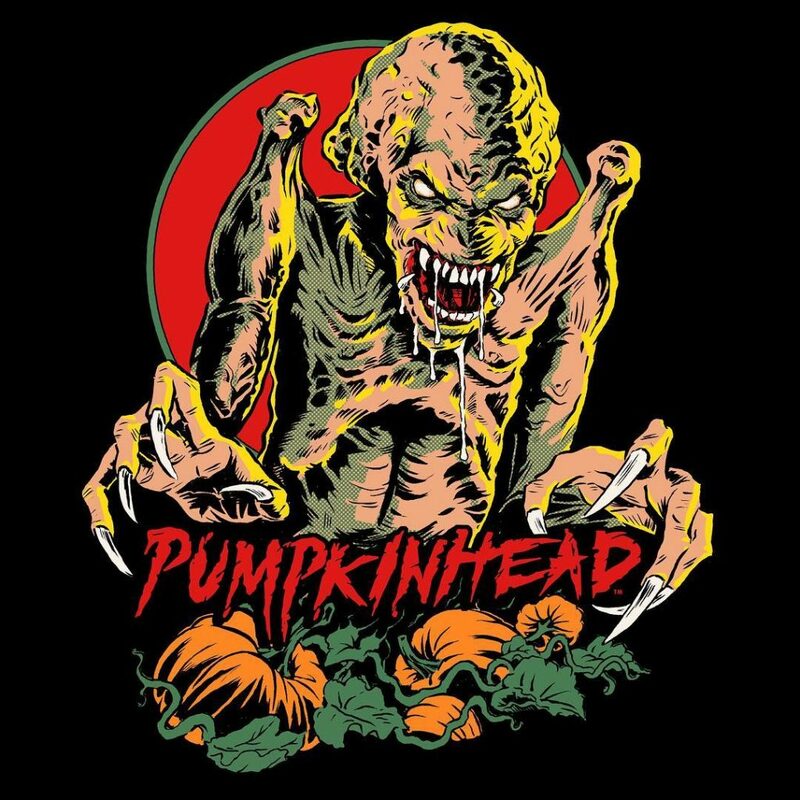 But you’ll have a hell of a time.